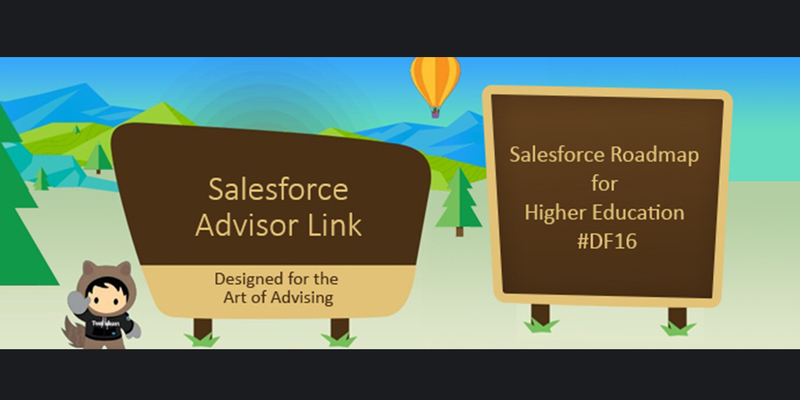 Salesforce Roadmap for Higher Education in the Future!! 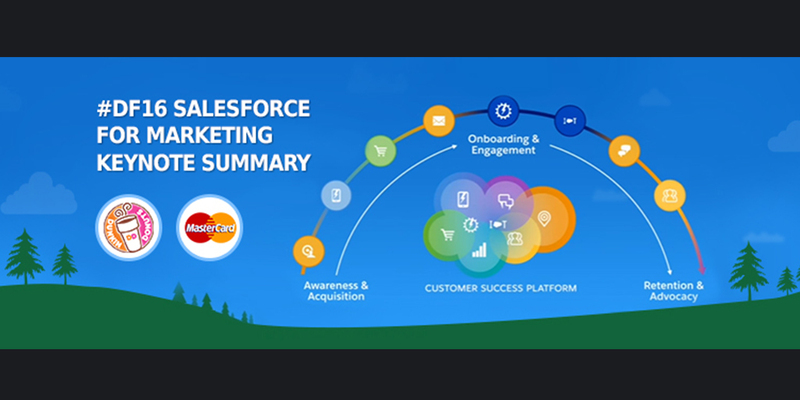 Key Highlights: Salesforce for Marketing Keynote at Dreamforce’16!! 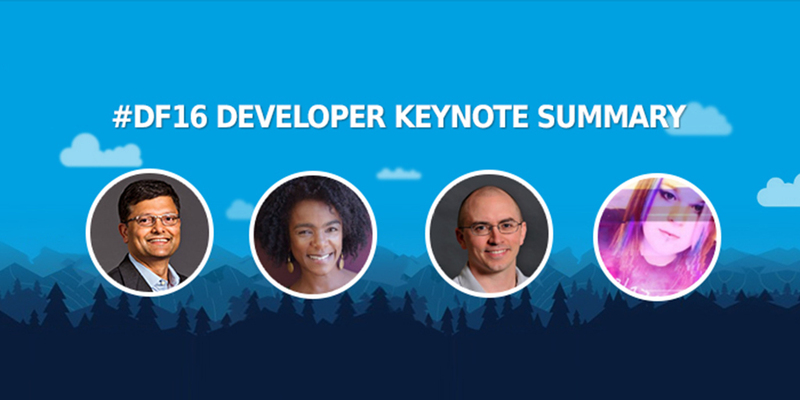 Key Highlights from Developer Keynote at Dreamforce’16!! 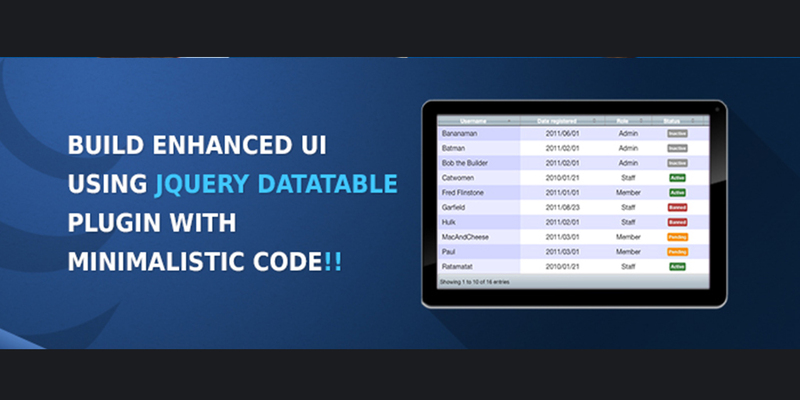 Implementing datatable with minimal efforts using jQuery Datatable plugin!! How non profits manage events? 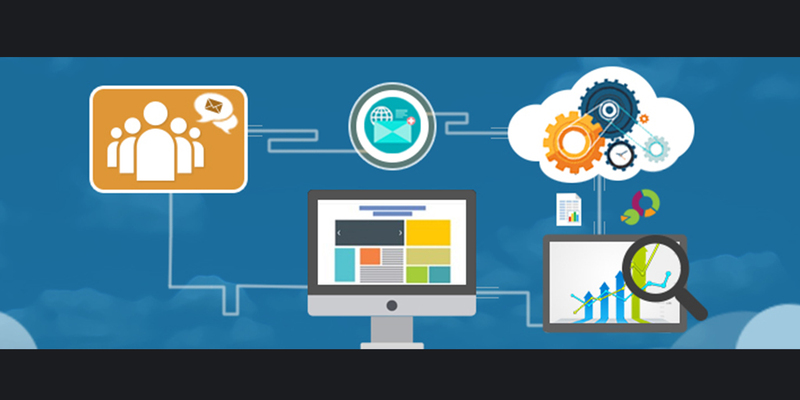 Thinqloud was founded with the vision of helping business grow using Salesforce®. We do this by driving automation and process management using Salesforce® Technology thereby improving and implementing integrated CRM ,Sales and Marketing processes. Our mature team comprises of IT professionals (Technology and DevOps), Business process consultants and Salesforce® enthusiasts. © 2019 Thinqloud, All Rights Reserved.